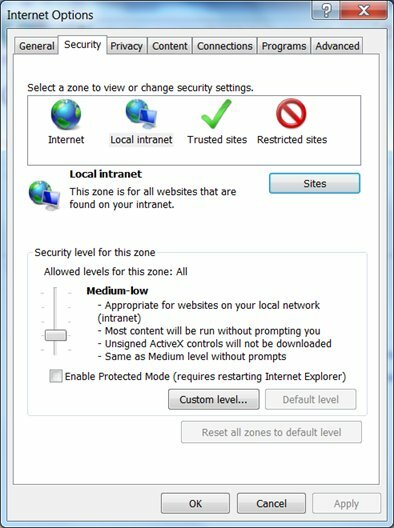 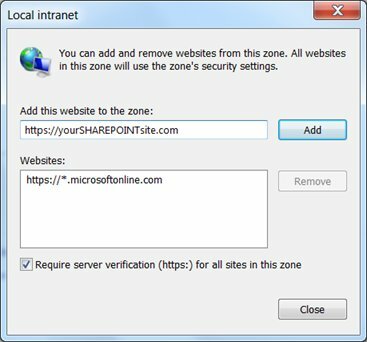 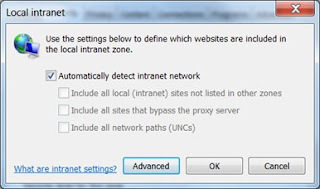 Last week I have implemented an brand new SharePoint 2010 environment with external SSL access for for one of our customers. When I was testing this external access configuration I received an authentication prompt for each action I did on the SharePoint site. For example when I would like to read, edit or download a file on the SharePoint site. Below you can find short work instruction how you can avoid all this authentication prompts and bring it down to only one. 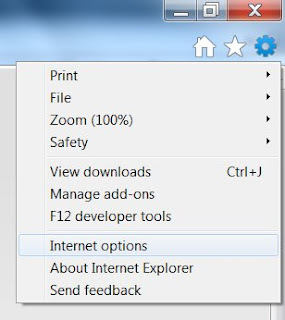 Start Internet Explorer and navigate to settings. 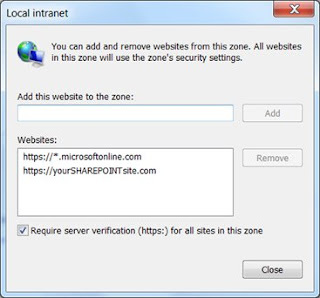 When you access the SharePoint site again you will receive only one authentication prompt.